While Apple's newly introduced image format HEIC is great when it comes to compression and storage saving features, it is not fully compatible with many platforms and devices at the moment. So in order to make them compatible across all your devices, you will need to convert it to JPG format. Fortunately, there are several HEIC to JPG converters offline. iMyFone HEIC Converter is an offline image conversion tool designed specifically to help iOS users convert their HEIC images into JPG format without compromising the image quality. Offline conversion; no need to go online in order to convert HEIC images. Batch conversion; you can convert multiple HEIC images to JPG format with ease. You can adjust the quality of your converted images according to your needs. Flexible conversion options and user-friendly interface. Step 1: Download iMyFone HEIC Converter from official website, then install and launch it. Step 2: Connect your iDevice to your computer via compatible USB cable. 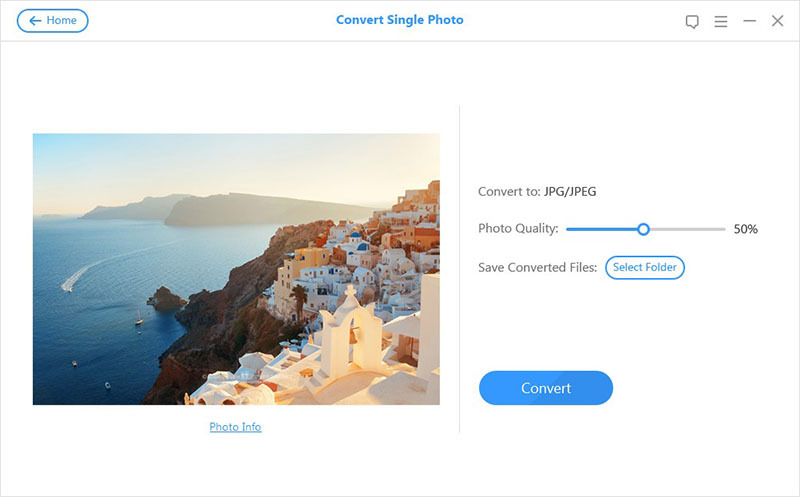 Step 3: Now you will have two options; you can either use Convert Single Photo or Convert Photos in Batch options according to your needs. Step 4: Choose Select a File option and then navigate to your HEIC photos on your connected iDevice and select the photos you wish to convert. 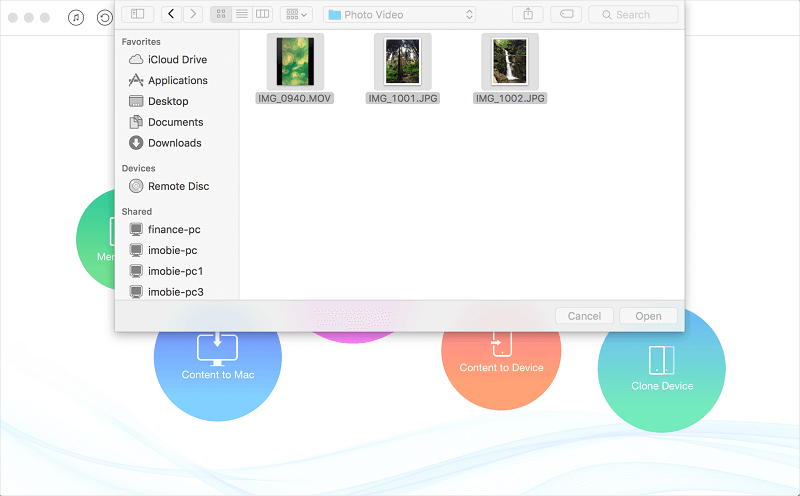 Step 5: The next step involves choosing the conversion quality of photos and the destination folder for converted files. Configure these options and then click on Convert button and the conversion process will start. AnyTrans is an iPhone transfer tool that also allows you to convert HEIC photos to JPG. You can perform the conversion before transferring the photos, so it saves time as well. Step 1: Download, install, and launch AnyTrans on your computer. Step 3: Navigate to Photos and then select Camera Roll tab on the software. Step 4: Now Choose Export photos in JPG format option and then choose the destination folder for exported files. Click Save to confirm your selection. Step 5: Choose the HEIC photos you wish to convert and then click on Send to Mac/PC button to start the conversion process. Apowersoft is an online HEIC to JPG conversion tool that allows you to convert your photos with ease. No sign up is required for the conversion. Step 1: Visit Apowersoft website (https://www.apowersoft.com/heic-to-jpg) on your web browser. 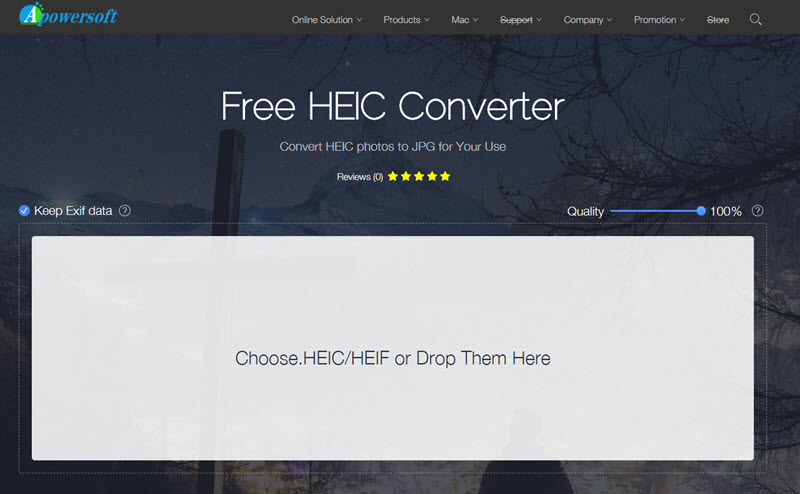 Step 2: Drag and drop your HEIC photos to the box shown on the main page of the site. Step 3: Alternatively, you can also click on the box to select the HEIC photos the old-fashioned way. Step 4: Select conversion quality. This option is available at the top right corner of the page. You can also tick/untick Keep Exif data option if needed. Step 5: Your photos will start uploading and the conversion process will begin. You can download your photos once the conversion is finished. iMazing HEIC Converter is an online conversion tool similar to Apowersoft. However, you will need to install their conversion app on your Windows PC or Mac first in order to proceed. 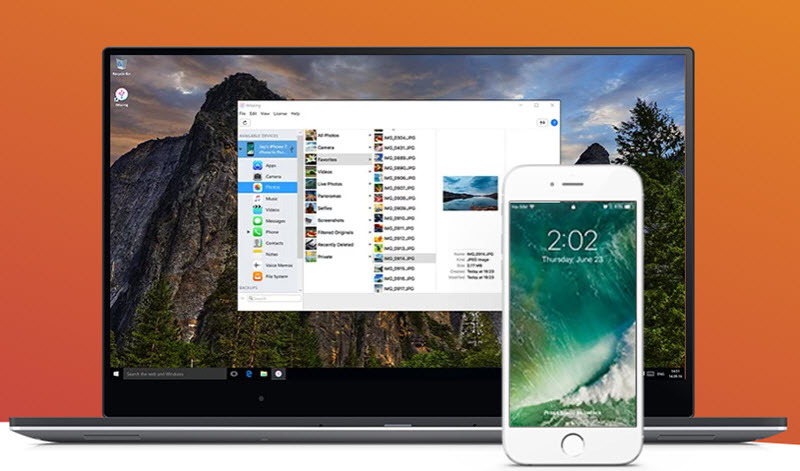 Step 1: Install iMazing HEIC Converter on your computer and launch it. 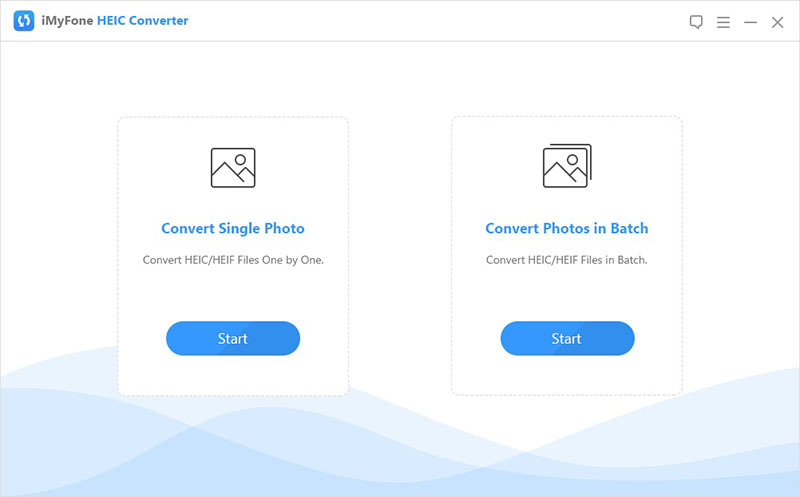 Step 2: Navigate to your HEIC photos, select the images you wish to convert and then add them to iMazing HEIC Converter window using the drag and drop method. Step 3: Now select JPEG from Format options as well as choose the quality of conversion using the Quality slider on the software. Step 4: Once you have configured the above options, click on Convert button and then select the destination folder on your computer’s hard disk for the converted images. The conversion process will start. Offline conversion is faster as you won’t need to upload your photos for conversion and then download converted photos to your computer. You don’t have to worry about privacy leak or any similar issue because everything is performed on your computer when converting offline. You are guaranteed to get the same conversion speed every time with an offline converter. The same cannot be said about online converters because sometimes their servers become busy and it may also depend on your internet speed. It's free and can be used offline. Smaller installation files and setup, so it takes less space on your computer's hard disk and also allows for quick installation. Easier to use and flexible conversion options that no other tool provides. Fully compatible with all Windows versions (7, 8, 10).